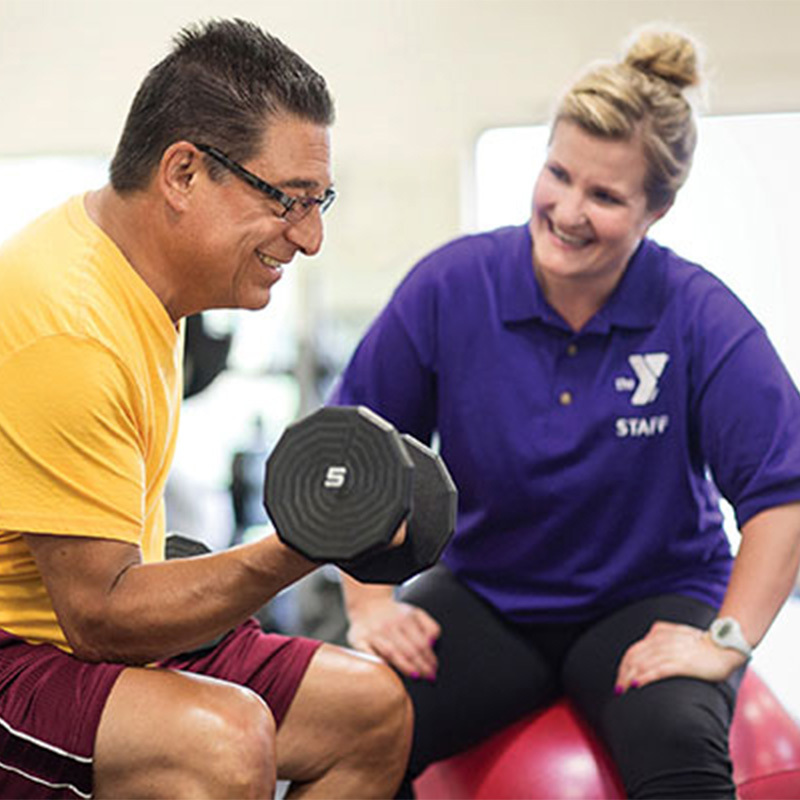 More and more people, beginner, start/stop and veteran exercisers, alike, are working with personal trainers because they offer a practical, individualized and affordable means of helping you meet your personal wellness goals. A personal trainer is a fitness professional who develops and implements an individualized approach to physical fitness. Stop by the Membership Desk or make an appointment below.